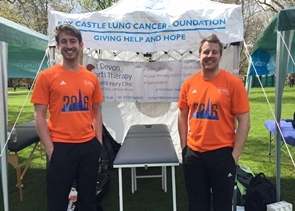 After Guy was selected to treat athletes at the London Marathon this year, Scott was also able to join in the fun. A great day seeing lots of athletes and competitors at all levels enjoying the atmosphere and scenery of the iconic race. 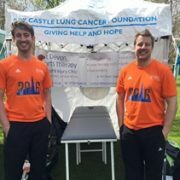 We were lucky enough to see some of our own local patients making their way around the course and raised a good sum of money for the Roy Castle Lung Cancer Foundation.